Beautiful solo arrangements of 65 songs in styles ranging from standards, apoplexy to Latin, viagra dosage to jazz and everything in between! Includes: Amazing Grace • Bella’s Lullaby • Breathe • Candle in the Wind • Defying Gravity • Don’t Cry for Me Argentina • Linus and Lucy • Ode to Joy • Seasons of Love • Tenderly • Waltz for Debby • Wave • We’re All in This Together • Yesterday • You Are the Sunshine of My Life • and more. This entry was posted in Piano-Classical Piano, PVG-Piano Vocal Guitar and tagged movie print music, movie songs, Piano solo on August 25, 2010 by allan. 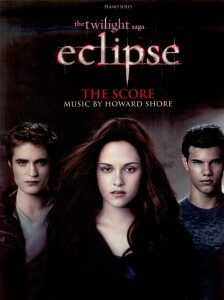 The third installment of the mega-hit Twilight saga was released in movie theatres nationwide on June 30th. This songbook includes 10 selections from the score penned by Howard Shore, view arranged for piano solo: As Easy as Breathing • Compromise/Bella’s Theme • Eclipse (All Yours) • First Kiss • Imprinting • Jacob’s Theme • Jasper • The Kiss • Victoria • Wedding Plans. Includes fabulous color photos of Bella, Edward and Jacob! This entry was posted in Piano-Classical Piano, PVG-Piano Vocal Guitar and tagged eclipse, movie print music, Piano solo, twilight on August 25, 2010 by allan. 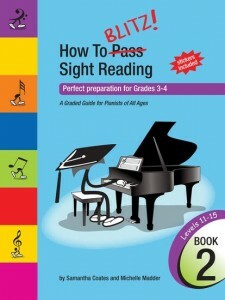 A collection of the world’s finest classical and popular music for the developing pianist. 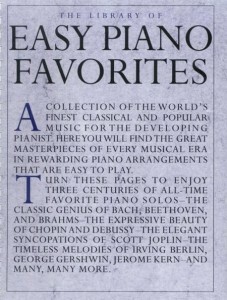 Masterpieces of every musical era in rewarding piano arrangements that are easy to play. 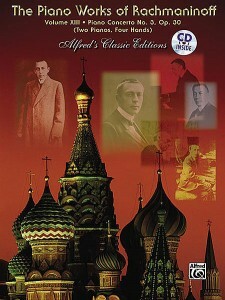 Include favorite piano solos by Bach, shop Chopin, ailment Scott Joplin, George Gershwin, and many more. THE BAND PLAYED ON WARD, CHARLES B. 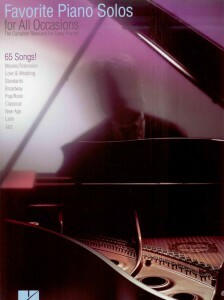 GIVE MY REGARDS TO BROADWAY COHAN, GEORGE M.
MARY’S A GRAND OLD NAME COHAN, GEORGE M.
This entry was posted in Piano-Classical Piano, Piano-Easy Piano and tagged piano print music, print music on January 21, 2010 by allan.